Defensively, the Packers allowed 24 points in the first half. The 49ers tallied 290 yards in the first half, an average of 10 yards per play. They did hold the 49ers to a pair of second half field goals and turned the 49ers over three times overall. Offensively, the Packers put up 521 yards of total offense, including 425 passing yards for Aaron Rodgers. 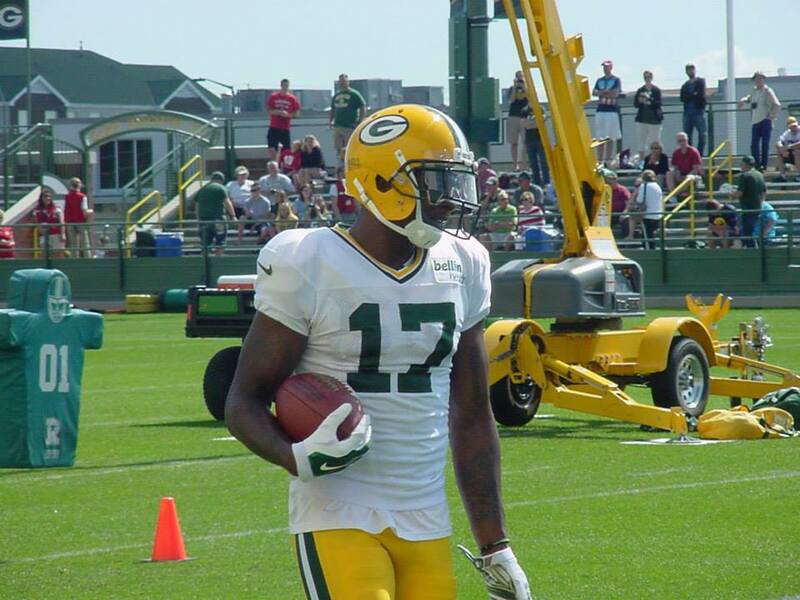 Davante Adams caught 10 passes for 132 yards. Jimmy Graham caught five passes for 104 yards and Marquez Valdez-Scantling had three catches for 103 yards. Aaron Jones got the start for the Packers, but got only eight carries, totaling 41 yards for an average of 5.1 yards a carry. The Packers are already enjoying their bye and won’t be back until next Monday. Coming out of the bye, the Packers will play difficult road games against the Los Angeles Rams and the New England Patriots. They’ll return home to host Miami and then face road games again at Seattle and Minnesota.